HTC Butterfly, International variant of HTC Droid DNA which was launched in US last year and also named as HTC Butterfly J in Japan. Even in China and Taiwan HTC has released it. Now its turn for India. This latest flagship device From HTC will soon hit Indian Stores as company has teased its images on their official Facebook Page with tag “Guess what’s flying into town soon?”. Indian Site Androidos.in also reports that the device will be priced at INR 44,000 and its coming to India by the end of January. HTC Butterfly is the first smartphone device coming in Indian market with 5-inch 1920x1080p HD Display. It is the powerful device already gained good sales in US and other markets where it has already launched. It is powered by a quad-core Qualcomm Snapdragon S4 Pro SoC running at 1.5GHz and has 2GB of RAM. HTC is offering Butterfly in 16 GB variant only but you can expand it upto 32 GB via micro SD card. HTC Butterfly camera consists 8 Megapixel sensor with AF, BSI Sensor which can shoot video of 1080p, its front camera is of 2.1 MP for video chat. You can even take 6 megapixel pictures while shooting a video and this feature is called VideoPic. It runs on Android 4.1 Jelly Bean and latest HTC Sense on board. Currently if we believe above listed price (INR 44,000) $815 than it will be the most expensive smartphone device in India. HTC Butterfly may gain good sales in India as if we go through its features, specs and all other things but price is looking to be expensive. Hope HTC will reduce its Price and will start gaining profit again as last year was not good for HTC. On the other hand HTC M7 may get launched along with HTC Sense 5 at MWC 2013 as its getting various rumors and reports these days. 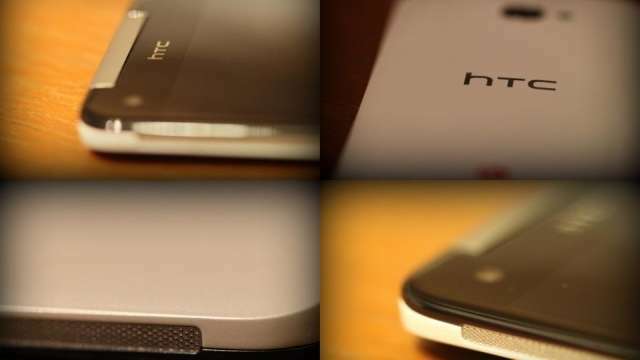 From here who is waiting HTC Butterfly To Debut In India ? Share your views via comments.